During the period of August and September 2014, my company linkbird conducted an in-depth study on the international SEO services industry. In this post I’m publishing the results of our study with some of the most important insights and recommendations based on the results. But first: a short prelude. How much money are companies spending on SEO? What are the best ways to connect with interested clients or trustworthy agencies respectively? What are the key reasons for companies to hire SEO service agencies? Which are the most popular services and activities? Which are the most effective activities? What are the main challenges of agencies and the main concerns of companies? What are the top goals for agencies and companies in the coming year? 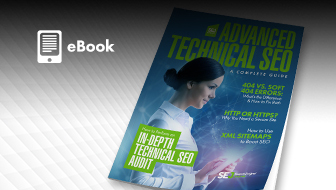 The market asked and we answered – the goal of this study is to create a juxtaposition of agencies, clients and non-clients in the context of the why, what and how of SEO. Before addressing each of the questions above, a quick word on the methodology of this study. How Did We Collect Our Data and Who Are The Respondents? We collected our data through an online survey, which we created with SurveyMonkey and distributed to 10,000+ recipients via email, social media direct message, and social media seeding of the survey link. In the course of August and half of September, we collected a little over 400 responses – and although you can still take part in the survey, we only included the responses collected up to mid-September in our analysis. About one-fourth (26%) of the respondents are in top-level positions at their company. 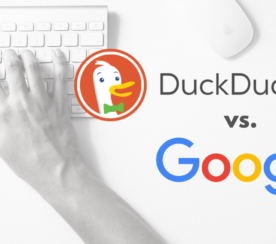 Another 15% are heads of either the SEO or online marketing department. That sums up to a little over two fifths (41%) of all the respondents being part of their company’s management. On the other hand, about one-third (36%) of the respondents hold a non-management position. The variety of respondent’s seniority in their company makes the data of this study robust. The vast majority (75%) of our respondents are from small companies with less than 50 employees. This was expected as agencies (accounting for 44% of the total sample) tend to have smaller teams of specialized personnel. 14% are medium-sized companies (50-250 employees) and 11% are large companies with more than 250 employees. Within the medium and large-sized businesses the ratio of agency to non-agency company is one to six (16%). In essence, there are very few agencies that have more than 50 employees. By far the highest response (55%) came from Germany, which isn’t surprising since linkbird is a Berlin based company with market leader position in the DACH region. The remaining (45%) are international respondents from mainly USA and UK (24%) – due to the fact that the survey was only provided in German and English. The proportion of respondents with agency background is fairly equal to the ones from non-agency companies, where each group accounts for 44%-56% of the total sample respectively. The 56% of non-agency companies split up into three groups based on their relation to agencies. 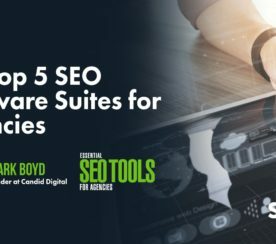 These groups are 1) companies that have in past or are currently working with an SEO agency (“clients“), 2) companies who have not worked with SEO agencies but are now planning to (potential clients), and 3) companies that have never and are not planning to work with SEO agencies (“non-clients“). In short: the survey collected data represents opinions and thoughts of a variety of people engaged in the SEO industry. We asked our non-agency respondents to indicate their online marketing budget and the proportion of the budget that is spent on SEO. Additionally, we asked our agency respondents to indicate their yearly revenues and the percentage of it spent on SEO for their clients. The following is what we found. When it comes down to revenues, there are either big SEO agencies with €1M+ revenues (28%) or small SEO agencies with less than €250K revenues per year (53%). The centre portion representing agencies with annual revenues between €250K and €1M accounts for 18% of the total sample. Agencies spending more than 25% of their revenues on SEO services are believed to SEO specialist agencies, this group represents 30% of the agencies in our sample. 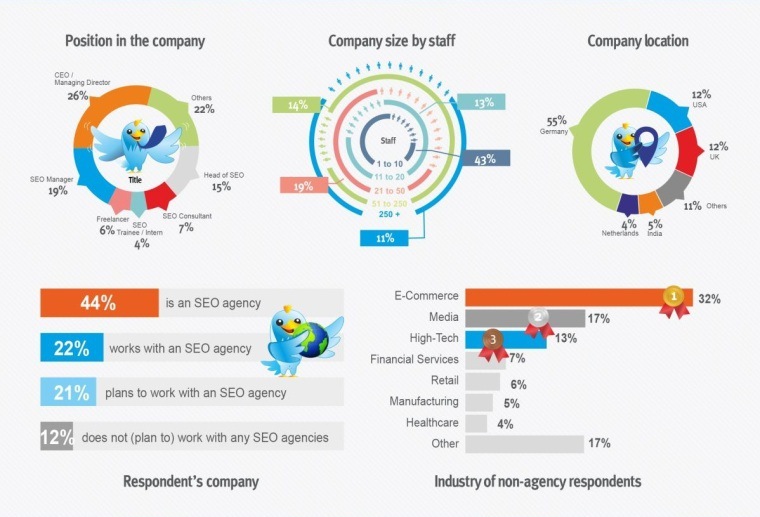 One in four (26%) agencies spends between 10% and 25% of revenues on SEO. These agencies have SEO as one of their core activities but not as their main focus. 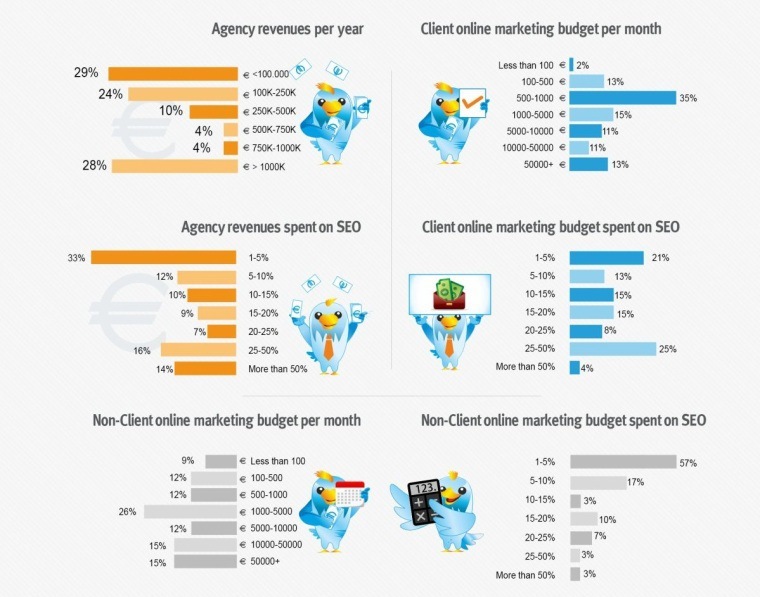 Finally, about one in two (45%) agencies is a full stack online marketing agency spending 10% or less of their revenues on SEO activities for its clients. There seems to be a preference for being a full stack agency rather than a specialized one. This preference, we believe, is a response to the SEO environment which requires a holistic approach to SEO combining content marketing and online PR. More than half of all non-client companies are holistic marketers which spend 5% or less of their marketing budget on SEO, in contrast to only one in five (21%) (potential) clients which belong to this group. More than one-fourth (29%) of the (potential) clients are SEO focused marketers (spending more than 25% of the online marketing budget on SEO), in contrast to that only 6% of non-clients are SEO focused marketers. In other words, companies which take a holistic approach to online marketing – combining content marketing, social media, online PR – are not likely to employ agencies for their SEO activities. The reverse is also true, where companies which heavily rely on SEO are likely to outsource (part) of their SEO activities to an agency. Deep diving into the spending of (potential) clients, we also found how much of their SEO budget is dedicated for outsourcing SEO activities. Clients that are willing to spend less than 5% of the SEO budget on agencies are “makers”. Makers prefer to only outsource SEO activities when they (temporarily) lack skills, resources or time – they do not see outsourcing as a long-term solution. In contrast, clients who are willing to spend more than 25% of their SEO budget on outsourcing are “buyers”. Buyers tend to outsource as part of their strategy – regardless of whether they lack the skills, resources or time. What are the Best Ways to Connect with Interested Clients or Trustworthy Agencies? Our data shows that both agencies and clients rely heavily on personal referrals for acquisition, although clients tend to prefer personal referrals much more than agencies. 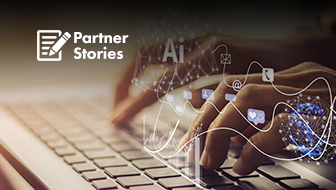 The latter mainly use content marketing to connect with customers, in contrast to that clients report that they rarely meet an agency through its content. They would rather go to fairs and conferences. The overall theme of answers indicates clients prefer methods through which they can gain insight about the service quality of the agency before hiring them. In today’s fiercely competitive online marketing environment, knowing the difference between a great agency and an average one can be a source of competitive advantage for many buyer type companies. Based on these insights, we recommend agencies to make use of their references in their content marketing. A good example of this is a testimonial or customer experience on the blog – the latter speaks volumes of an agency’s service quality and trustworthiness. About half of the SEO challenges are directly related to increasing organic traffic through raising visibility and acquiring quality back links. One in five SEO challenges is related to creating content (11%) or combining SEO and content marketing (10%). This statistic goes a long way to show that even though content marketing gained enormous popularity in the last few years, many marketers are still struggling with becoming proficient in it. The most important goal for companies outsourcing their SEO activities is to increase their organic traffic (32%). The close second is to raise visibility (29%) and a distant third is to generate good leads (17%). These goals are the minimum of what you need to stay competitive in the current online marketing environment. The fact that these goals are the most stated indicates companies are having trouble reaching them. 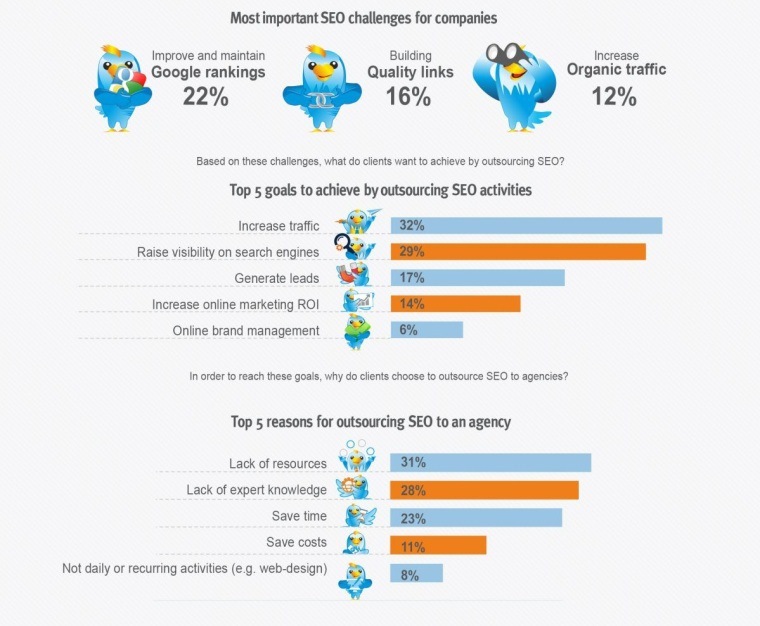 Let’s talk about the reasons why companies choose to outsource their SEO activities to an agency: lack of resources (31%) and lack of expert knowledge (28%) are cited most often. In practical terms this means that, most of the companies which outsource their SEO lack knowledge and human resources to successfully do it themselves. The third most cited reason for outsourcing is to save time (23%). This shows that, oftenSEO agencies are hired for operational reasons and not necessarily for financial ones. One of the things we wanted to investigate is which activities are considered to be the most important ones, and whether there is a mismatch between demand and supply of services. So we asked our three groups (agency, potential clients, and non-clients) to indicate which activities are the most popular. 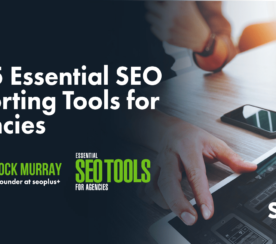 The three most requested services by agencies are on-page SEO (26%), off-page SEO (22%), and search engine advertising (14%), the three together amount for a little less than two-thirds (62%) of all services sold by agencies. This indicates a very heavy focus on search engine marketing services. Companies that don’t hire agencies tend to spend only one-fourth (28%) of their time and resources on search engine marketing (off-page SEO, on-page SEO, and SEA). The rest is spread over various activities including analytics (9%), email marketing (10%), social media marketing (11%) and content creation (12%). This statistic reiterates the point we made earlier based on the budget analysis that non-client companies are mostly holistic marketers. There is a mismatch between what agencies focus on and what (potential) clients want to focus on. Search engine marketing seems to be the most important service area for agencies, however it is less important for (potential) clients and far less important for companies who don’t hire agencies at all. Non-clients tend to take a holistic approach to marketing, undertaking content marketing, email marketing, SEO, and online PR with about the same intensity across the board. In addition to popularity of activities, we also wanted to know what works and what doesn’t. We asked our agency and client respondents what are their most effective service deliveries and outsourcing experiences respectively. There seems to be an agreement in terms of what works well and what works not so well when considering effectiveness of activities. Both client and agencies have on-page SEO at number one (19% and 27% respectively), off-page SEO at number two (17% and 22% respectively) and search engine advertising (with 13% and 14% respectively) at number three. Search engine marketing (the sum of these three categories) is reported by two-thirds (62%) of agencies and half (50%) of the clients as the most effective activities when outsourced. So, what does this mean? Two things: 1) Agencies are confident in search engine marketing and are able to deliver satisfactory results for clients that are looking for search engine marketing services. 2) Agencies are not yet confident in taking a holistic approach to online marketing, while clients are increasingly starting to outsource activities beyond search engine marketing. We asked our respondents (who have hired an agency in the past) to indicate the likelihood they would recommend the agency they worked with to a friend or colleague. 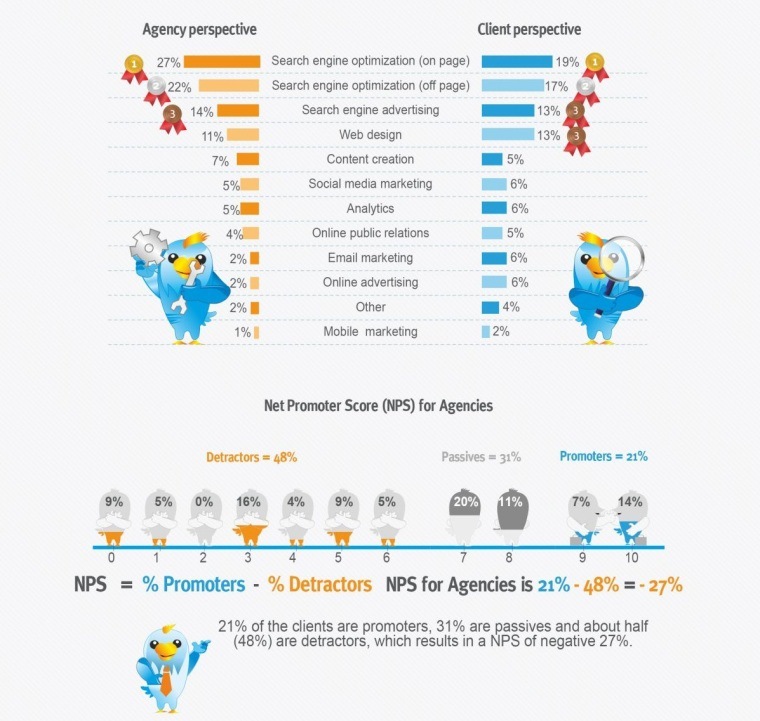 Based on the data, we calculated the Net Promoter Score of the (SEO) agency industry. We found a shockingly negative NPS of -27%, which indicates a high rate of dissatisfaction. The SEO industry is a challenging one, that much is known and understood, but the reason we wanted to do a study was to find out: what are the challenges faced by agencies in delivering satisfactory service to clients, what are the concerns clients have when hiring agencies, and what are the reasons some companies don’t hire agencies. One in five (20%) agencies cite Google updates as a challenge in delivering results to clients. Related to Google updates, a little more than one in six (18%) agencies have trouble educating their client about the changing SEO environment. Number 3 (17%) most cited challenge is related to workflow. The three challenges are very much interconnected. Here’s the scenario as we see it: Google updates its algorithm and with that changes the SEO environment, which (when significant enough like Penguin, Panda, Hummingbird etc.) forces the agencies to change the way they work and in turn change their workflow. On the demand side, we saw clients often have trust issues with agencies. 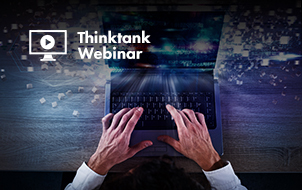 One in five (23%) clients is concerned about the lack of transparency, about the way agencies work and the black-hat tactics that service providers might use to achieve short-term results. Clients also worry about service delivery (22%) and are less than confident that a qualitative service will be provided. There seems to be a general lack of confidence in agencies’ capabilities (16%) as well. One in three (33%) companies that don’t hire agencies cite that they have in-house capacity to undertake their SEO activities, effectively making agencies irrelevant for them. About one in six (18%) companies state that they find the costs of hiring agencies too high. One in eight (13%) companies thinks SEO is outdated, and would rather focus on content marketing. One in five (21%) agencies state increasing revenues is their main goal in the coming year. Obviously increasing revenues and increasing number of clients (15%) are goals every company has, but the fact that these were stated by our respondents indicates agencies are not convinced they are living up to their full potential. Developing staff (17%), improving workflow efficiency (12%), and finding out cutting edge ways to increase clients’ Google ranking (12%) have to do with developing a satisfactory service. About one in ten agencies (11%) list developing know-how and skills in content marketing as a strategic goal. Although a small percentage, we believe that more agencies will follow suit. 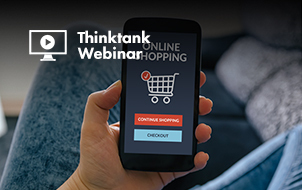 On the clients’ side, one in five (19%) of the non-agency companies report increasing revenues from organic online marketing as a goal for the coming year. In support of the main goal, many companies want to achieve higher Google ranking (13%) and increase organic traffic to their site (12%). A little more than one in ten companies find it important to improve the workflow of their SEO related activities. All images used are created by linkbird. Full infographic can be found here on linkbird’s site.